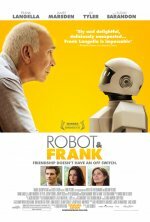 Robot and Frank release date was Friday, August 24, 2012. This was a Limited in theaters release. Set in the near future, Frank, a retired cat burglar, has two grown kids who are concerned he can no longer live alone. 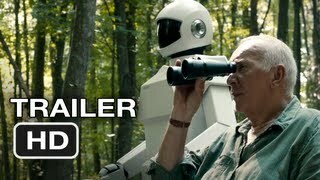 They are tempted to place him in a nursing home until Frank's son chooses a different option: against the old man's wishes, he buys Frank a walking, talking humanoid robot programmed to improve his physical and mental health. What follows is an often hilarious and somewhat heartbreaking story about finding friends and family in the most unexpected places.